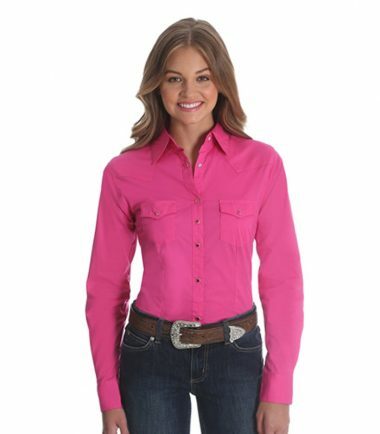 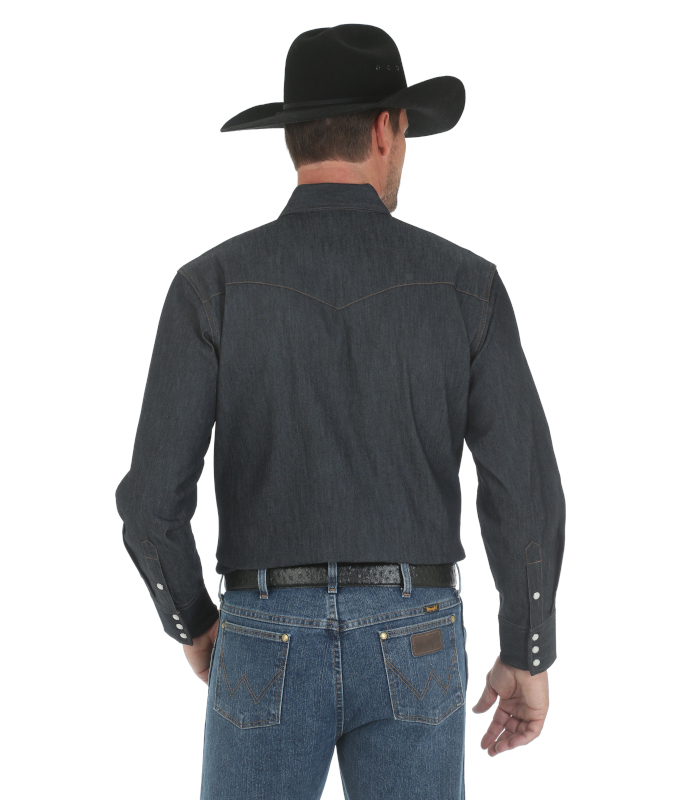 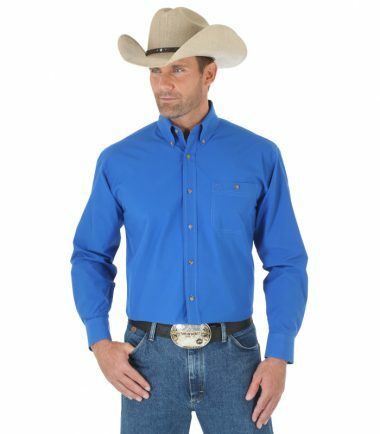 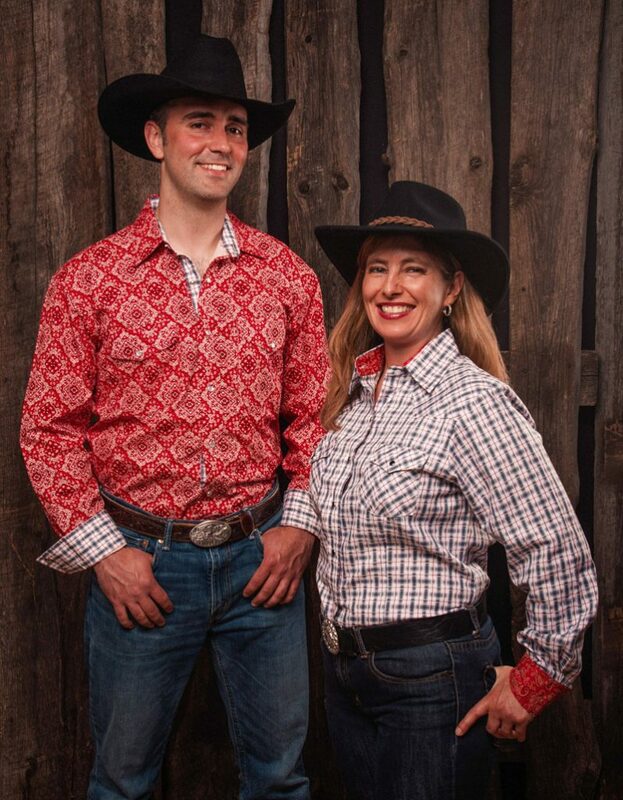 The Wrangler® Advanced Comfort long-sleeve work shirt will be a standout in any situation. 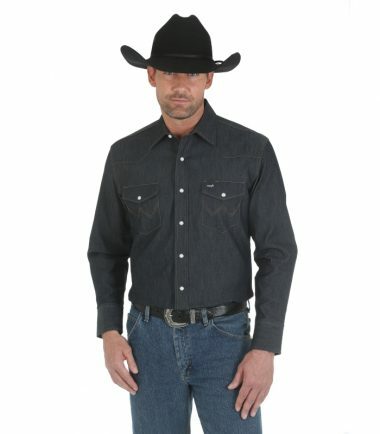 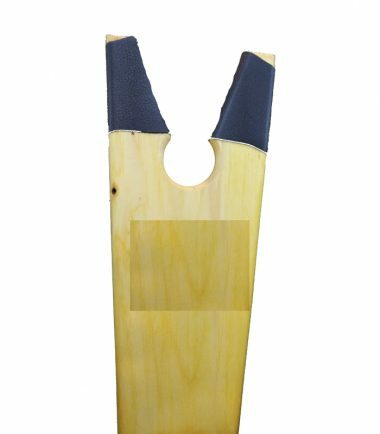 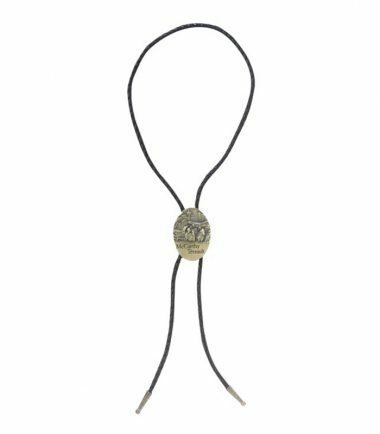 It has authentic Western yokes, two authentic snap flap pockets with pencil slot and Wrangler® riser label on the left pocket. “W” stitching on pocket.